Get hired and love what you do. Explore job opportunities at companies recruiting talented LGBT professionals. 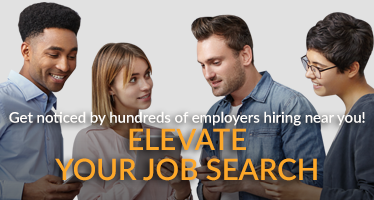 The nation's leading diversity recruitment platform with over 350k monthly new members that employers can Source, Qualify and Hire using our leading matching technology. 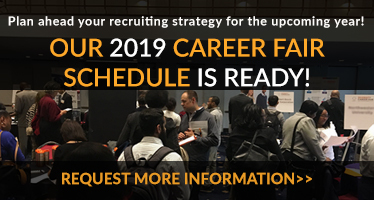 With over 9 million monthly email and SMS job alerts, 30 national career recruitment events, distribution of 7 million recruitment ads, and 150,000 one-on-one personal phone career consultations every month, we provide a scalable diversity recruitment solution for our clients.